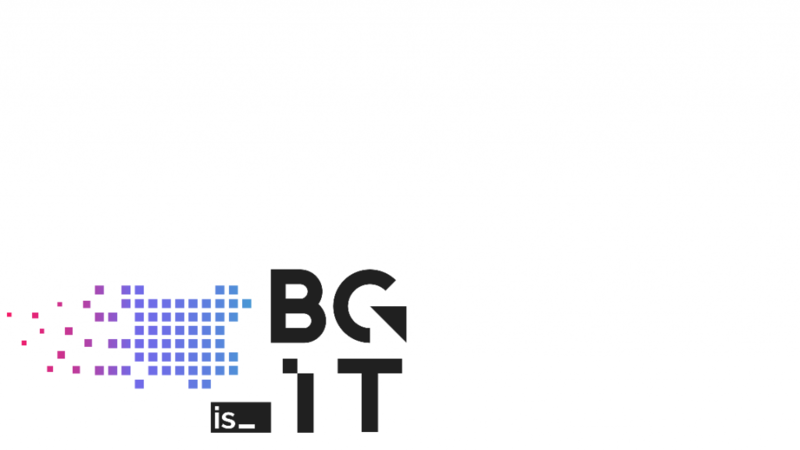 Following the success of the first BBBA IT Roadshow, the British Bulgarian Business Association would like to invite you to join our delegation at the UK IT Roadshow which will take place between May 21-23 in London, Ascot, and Reading. The BBBA delegation will comprise of representatives of IT companies, which intend to develop or extend business links between Bulgaria and the UK. A rich programme of events has been developed, with the emphasis on networking and presentation activities, as well as opportunities for 1-to-1 meetings, and participation in two big international events in Ascot and Reading. The delegation will be promoted among interested UK parties on the following web page where delegates will upload their profiles. This is a unique opportunity to display your business on a truly global stage with special promotion before and at the events. By aligning with the BBBA, participants will be able to access some of the most high-value events, as well as a number of unique networking opportunities and the pre-meeting selection tools will allow optimal time management and meeting effectiveness. Тhe premier gathering of the international financial services community. It brings together industry leaders and policy makers from around the globe to consider together the future of global financial markets and London, in particular. It consists of cutting-edge conferences, workshops, social events and networking opportunities, with other satellite events being held later during the week. The conference will feature topics such as Cyber Security and Operational Resilience, AI, Big Data and Machine Learning, and other outstanding IT business opportunities. Presentation of the delegation followed by a networking opportunity. The event will be promoted to all BBBA partners in the UK, including the broad database of Bulgarians working in the UK, the members of the British Chambers of Commerce network, BBBA members in the UK, etc. The BBBA IT delegation is invited to an exclusive business breakfast for the members of the Thames Valley Chamber of Commerce as part of the Thames Valley Expo. This event is co-organised by BBBA and the TVCC. The TVCC members will have been invited in advance to meet with the BBBA delegates, and meetings will be pre-booked based on their interest. Ascot, world-famous home of the Royal Ascot meeting, is a financial powerhouse generating thousands of jobs and hundreds of millions of pounds of economic activity. Ascot is hence reportedly ‘one of the most ‘valuable’ towns in England’! The Expo is a great opportunity to connect with the local and global industry community, allowing you to leverage valuable contacts. With 900+ businesses represented, the Expo is the largest business networking event of the year, featuring speed-dating opportunities, and knowledge sharing seminars. The BBBA IT delegation will be heavily promoted prior to and at the International Technology Conference as an official sponsor. The BBBA delegation will be represented with a speaker slot and a promotional stand for all delegate companies. *BBBA recommends 2 delegates per company due to the number of events on offer. **The price is inclusive of the agenda items mentioned above. Delegates may change their personal agenda to suit their requirements, however the fee remains as stated. ***The quoted price includes participation in all programme features, and excludes accommodation and travel costs. 50% of the payment is due by April 20, along with a signed contract. If you are not a BBBA member, you can see how to join us here, or you can contact BBBA office for more details on your membership options.